This home has everything you are looking for! A 3 bedroom/1.5 bathroom Rancher with a flat, fully fenced/treed backyard, located on a quiet no through street. Talk about privacy! The garage has room for storage, there's an insulated workshop, and RV parking. You'll love the bay window in the living area, creating more space and an airy feeling through out. French doors lead from the eating area out to your covered deck in your very private backyard, which includes a firepit. Additionally, floor plans are already designed to add a second story addition, giving you options to expand! Yarrow is an amazing community with a top notch school and many resources. 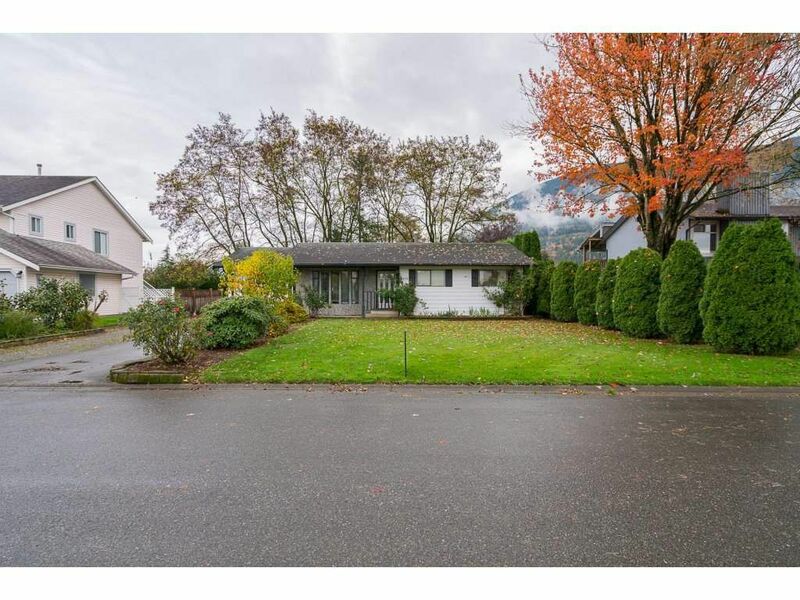 Not far from Chilliwack or Abbotsford, this home is the one you've been waiting for!